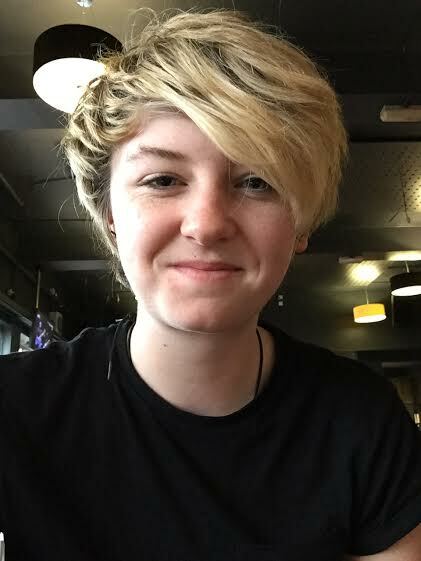 Lara Elliott is 18 years old and is currently studying Computer Science in the university of Strathclyde in her home city of Glasgow. She started working with NICAP just over a year ago after she was asked by Fran Ridge to join the research team. She found NICAP through watching her favorite show The X-Files and then looking up old FBI documents containing the name NICAP. This then spurred her to send an email to Mr. Ridge asking about the old documents and the information they contained. She has added many unseen cases to the NICAP chronology list from old FBI documents in the time she has been working.